The role of education in building an entrepreneurial ecosystem must get greater recognition, universities must see themselves as cradles for founding businesses, says Sashi Chimala, executive vice president at the National Entrepreneurship Network. Science fairs, are taken very seriously in American schools, and all participants are celebrated, and winners often get a chance to pursue their interests further at a research school in a university or or an organisation like NASA. Some of these competitions are now world famous, organized by companies like Intel or Google, and truly talented students are actively encouraged to pursue not only further research, but also to build something that can be commercialised — everyone benefits. 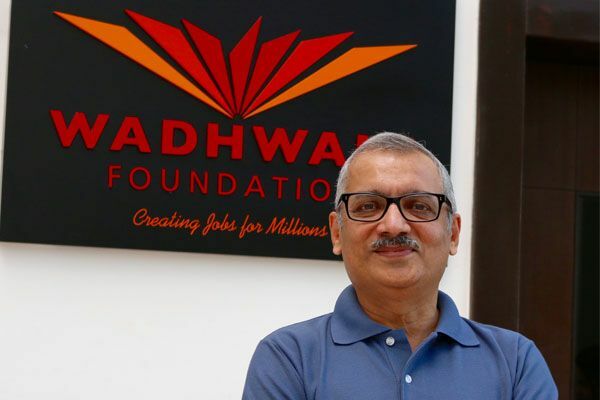 So, when the government of India wants to popularise entrepreneurship in schools and colleges in the country under its new Startup India Action Plan, that is a welcome step, Sashi Chimala, executive vice president at the Wadhwani Foundation-backed National Entrepreneurship Network, told Forbes India in a recent interview. The flip side is, there is an absence of the culture of entrepreneurship in the country’s university system, and in general in the broader education system. Chimala recalled doing a study, asking some of the country’s top universities and business schools, “do you actually encourage people, while on campus, to start a business?” This is what happens in the U.S. Professors see encouraging students to turn promising projects into businesses as an integral part of their work. “If the project is good, the professor is good, he will encourage you to go start a company,” Chimala said. That doesn’t happen yet in Indian universities. The number of people who graduate out of B-schools and plunge into starting ventures of their own is few and far between, he said. As are the number of courses taught in entrepreneurship. The story of Frederick Terman, who as Stanford University’s then dean of engineering led the creation of a 700-acre industrial park on university land in 1951, which played such an important role in the growth of Silicon Valley, is well documented.